[Chat (Amazon)] Best defensive team? Please help!!! 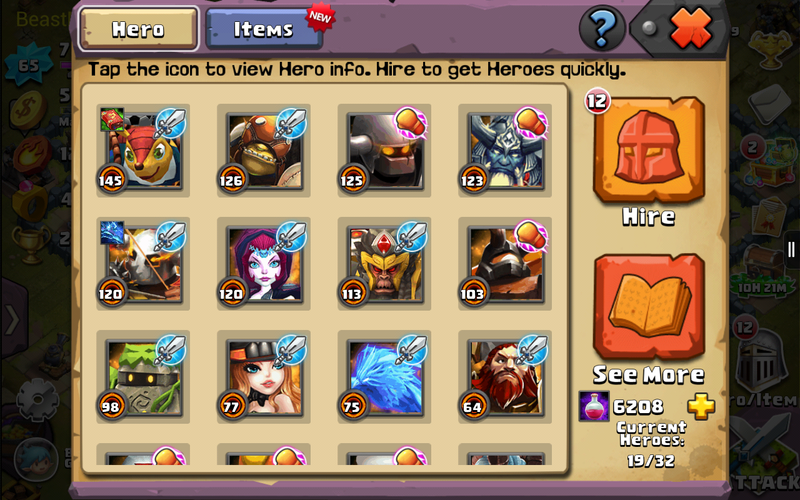 Who should i have as the best possible defense with these heroes?? 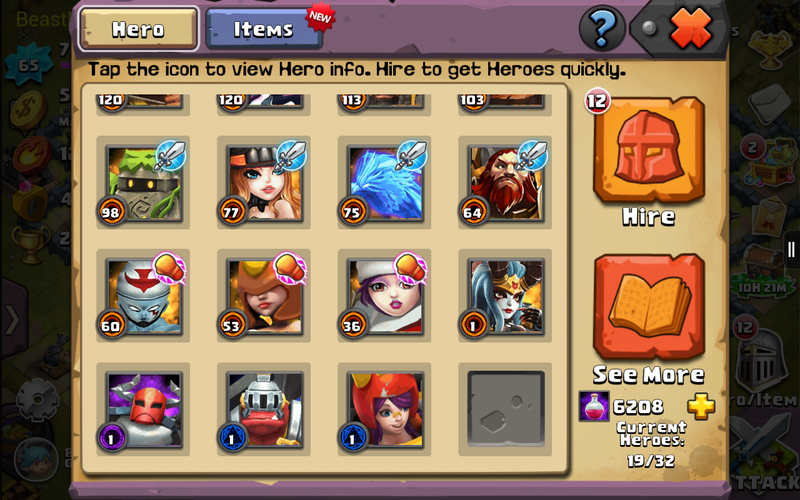 Without considering their actual level,the best heroes for defense with what you have got right now are enchantress, ambrosia, great sage, landslide and chiron. There is also Pan goli but until your sniper are strong and he is at least scorpio(would say aqua considering sniper wont be that good early on anyway), chiron is probably better. If you get won ton, you can replace chiron with him. He is extremely good. Obviously, keep pan goli until landslide and enchant are stronger. I think at one point you will see your chiron clone die really fast and if he is not allowed to use his skill as well due to stun or silence, he does nothing. Landslide at least lands on your enemy and stuns them and tanks for a while. Thing is, your hero have to be spread enough so that he does not die in a corner or he is not of much use either. ah thx man planning to come up here eventually ?